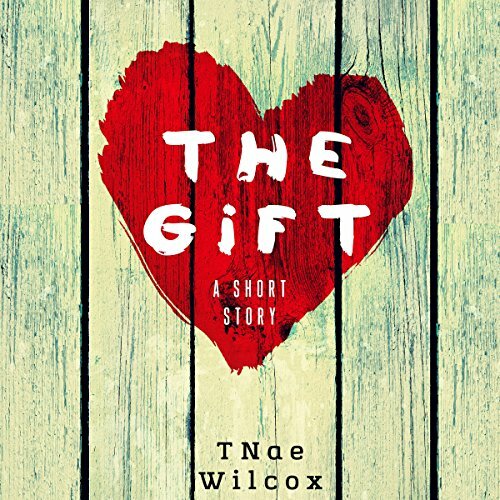 Showing results by publisher "TNae Wilcox"
Determined to make her mark in speculative fiction, TNae Wilcox assembled a novella-length collection of short and short, short stories that are entertaining, and humorous at times. Includes: "He's You", "The Gift", "Whirring", "Two of the Same Kind", "What About Her", "Prankster in the Box", and "Safe Word". George is afraid to tell his wife that she is still beautiful to him after the terrible accident that scarred one side of her face. 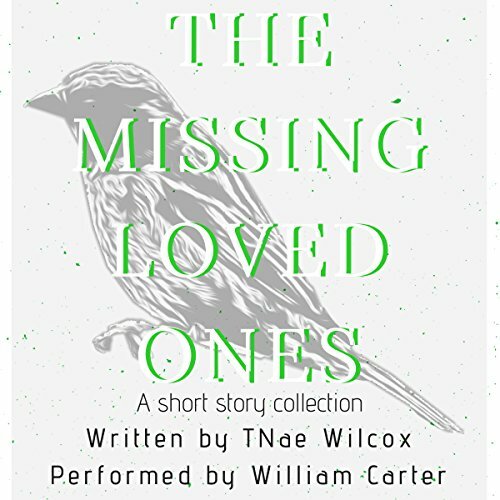 More than anything he wants to find a job and get her the surgery she needs to correct a surgeon's rush job.